Consists of 2 tracts. 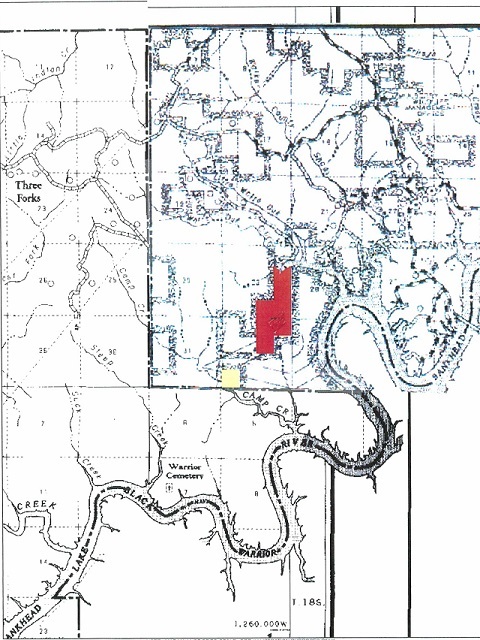 Tract “1” Includes 286 acres +/- located on Blackburn Road. 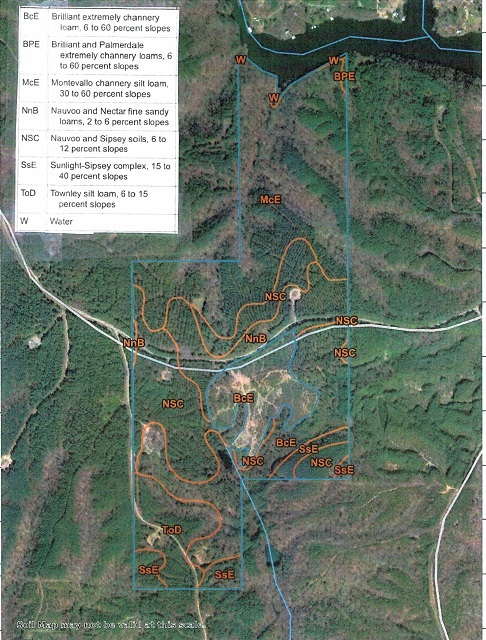 Travel over the tract is by woods roads and roads resulting from gas well construction. Forest stands include pine, upland hardwood and streamside management zone timber types. There is an old strip mine on the property. Terrain is hilly to steep which is characteristic of most of the lands in this area. It does have approximately 1/4 mile of frontage on White Oak Creek. Soils on this property include the following soil types: Brilliant, Palmerdale, Montevallo, Nauvoo, Nectar, Sipsey and Sunlight. These are fair to good soils for pine timber production with site indexes, base age 50 of 61 to 90 for loblolly pine. Priced to sale at $380,000.00. 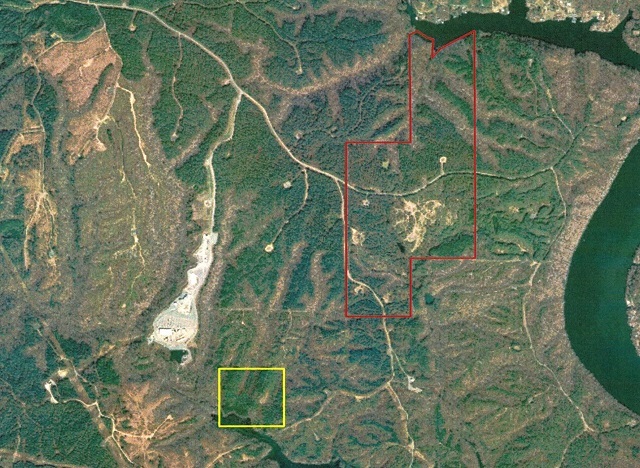 Tract “2” includes 40 acres +/- and is located 1/4 mile southwest of Tract “1”. Access is by a woods road across another ownership. There is little access over the tract. 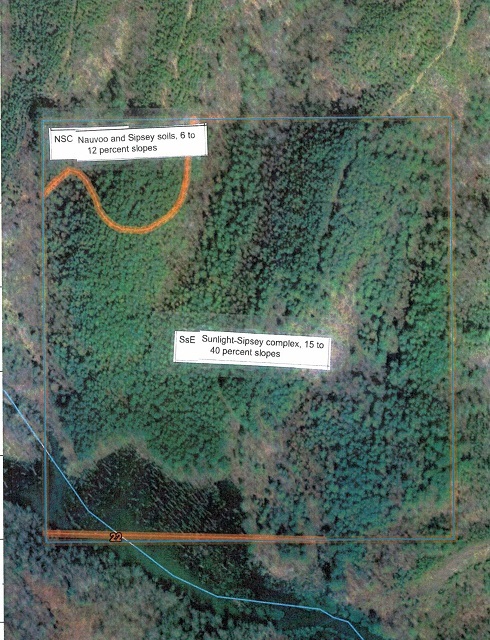 Forest stands include pine plantations and upland hardwood. Terrain is hilly to steep. 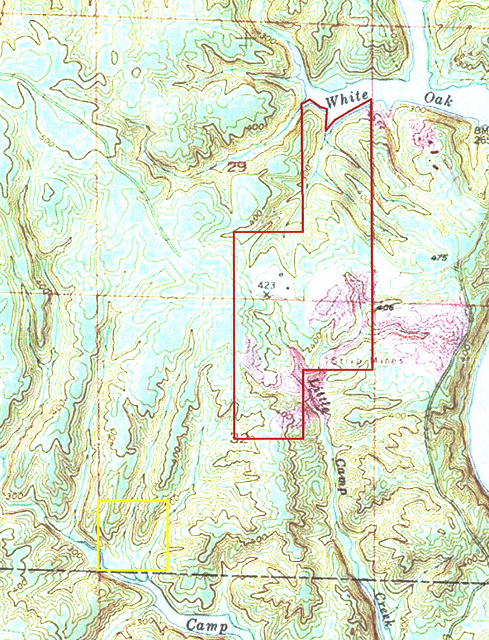 The tract has frontage on Camp Creek. Soils include Navoo, Sipsey and Sunlight-Sipsey complex soil types. These are fair to good soils for pine timber production with site indexes, base age 50 of 66 to 89 for loblolly pine. Priced to sale at $46,800.00. Timber cruises are available upon request. Call Gary Butler at 334-217-0595.